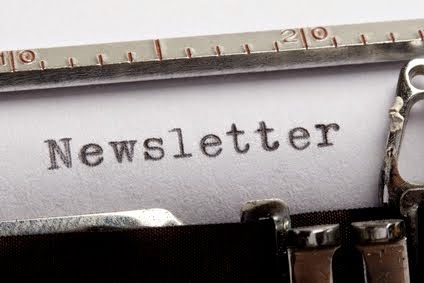 For ARCs of my upcoming books, awesome giveaways, exclusive announcements and special promo offers, sign up to my newsletter by clicking HERE! I’m really proud to be part of this stunning set, #1 Amazon Best Seller AND #46 USA Today Best Seller!! 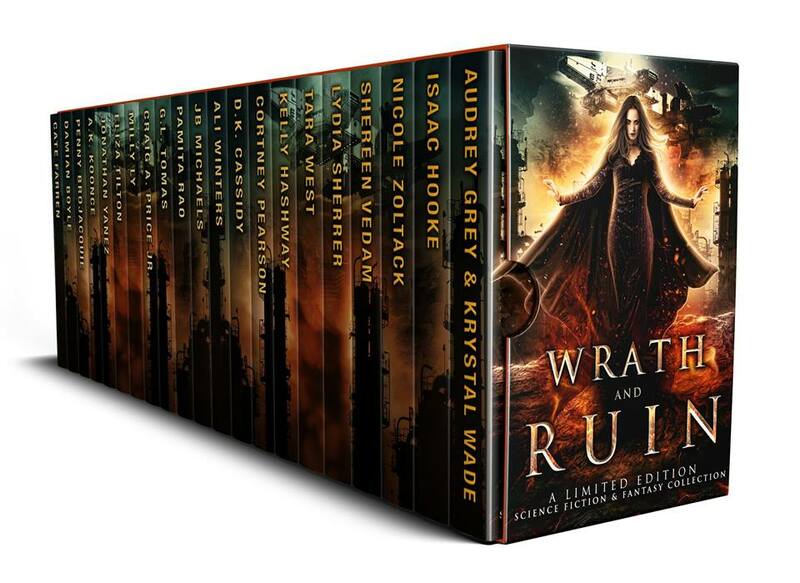 My book in the WRATH AND RUIN boxed set is THE WITHERED ROSE; a genetic engineering Sci-Fi novel full of suspense and romantic elements. Fighting against bioterrorists is dangerous. Fighting against your blood is lethal. When Floriana returns to Malta to become officially a member of the Order of the Black Rose, she believes that her complicated relationship with Eric is the biggest challenge she has to face. However, the fate of the world is being threatened by a string of bioterrorist attacks decimating cities across the globe. As a fully-fledged agent under the tutelage of Eric, she’ll have to delve deep into the Order’s roots to discover the truth and stop the attacks. And that means traveling overseas and involving the movers and shakers there…including the president of the United States. Unfortunately, Floriana’s relationship with Eric isn’t the only personal matter she’s tangled up in. Someone from her past is emerging from the shadows of history, and they’re directly involved in the very plot Floriana is fighting to stop. 21 bestselling authors. 21 exclusive novels. One epic collection. Take flight with all new and exclusive stories that are out of this world, including full-length novels from some of today’s most popular names in science fiction and fantasy!From magnificent dragons, bloodthirsty aliens, and mad genetic engineers to intergalactic wars, magical curses, and fantastical worlds, you’ll find everything you’ve been waiting for in this heart-stopping, limited edition collection. WHEN THE GODS LAUGHED – by Lydia Sherrer. Epic Fantasy. If you give a man the power of the gods, you shouldn’t be surprised when he uses it against you. DRAGONIA: THE RISE OF THE WYVERNS – by Craig A. Price Jr. Epic Fantasy. The Resistance struggles to find a way to defeat the Dragonia Empire, all hope seems lost against the dragonriders, until they discover an island full of wyverns. A SKY OF SHATTERED STARS – by Ali Winters. High Fantasy. A Tree of Ages meets The Grisha Trilogy. Kingdoms will fall. Worlds will shatter. And darkness will reign. THE FLAMES OF DEATH – by Nicole Zoltack. Epic fantasy. In a world where dragons rule the skies, the land, and the sea, one human slave will dare to rise up against them. A BOND OF DESTINY AND DRAGONS – by Karen Tomlinson. Fantasy. When kings and gods fall, a queen will rise. REPLICA – by Kelly Hashway. Sci-Fi. When a group of scientists decide to play God, an experimental town becomes something straight out of a nightmare. SHADOWS OF KIEV – by Eliza Tilton. YA Historical Fantasy. Romeo and Juliet meet The Walking Dead in 9th century Kiev. CURSE OF THE ICE DRAGON – by Tara West. Epic Fantasy. When a young hunter is forced to flee the vengeful sky goddess’s ice dragon, he must choose between the life of his brother and the fate of the girl he loves. BOOK OF GODS – by Pamita Rao. Epic Fantasy. When a young boy stumbles upon a book, he starts reciting the spells on each page. What he deosnt realise is that the spells are for dark magic and can turn him evil. SUCH A SECRET PLACE – by Cortney Pearson. YA Fantasy. When a girl discovers a vial of enchanted tears she becomes the target of the tyrannical Arcaian army and finds herself on the run. THE COVEN AT CALLINGTON – by Shereen Vedam. Alternate-history fantasy. A devout church guard and a fierce coven protectress team up to rescue a child, but old loyalties soon test their growing trust in each other. PROJECT S.K.I.E. – by Caitlyn Mancini. YA science fiction. The dark side of science can have unpredictable consequences, dangerous or extraordinary. THE ROYAL FOLD- by Milly Ly. YA Fantasy. Super heroes don’t always emerge from the sky. Sometimes, they’re the best friend you’ve known your entire life. THE MARK OF NOBA- by G.L. Tomas. YA Fantasy. Sterling Wayfairer discovers he shares a spiritual bond with the mysterious Tetra. They must work together to find a way to bring an end to all the sudden disappearances. DHARMA LORD- by Damian Boyle. Grimdark science fiction. An indebted ex-con. A lost siddha child. A galaxy on the brink of war. 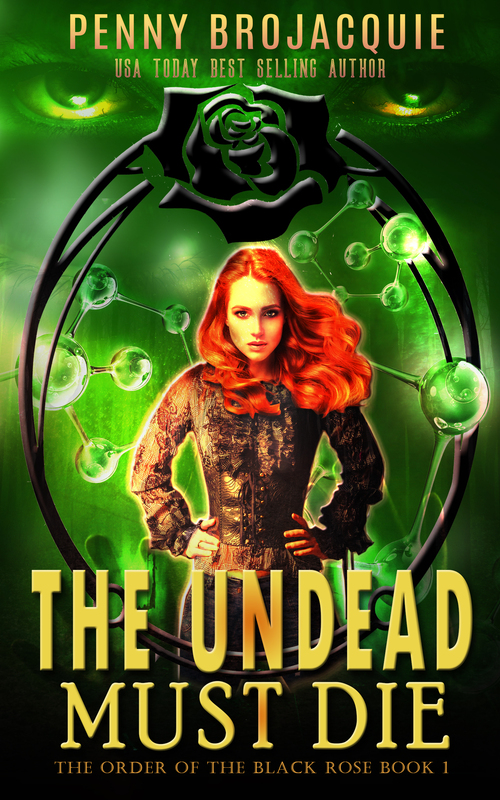 THE WITHERED ROSE – by Penny BroJacquie. Science Fiction genetic engineering. Fighting against bioterrorist is dangerous Fighting against your blood is lethal. THE PEOPLE’S NECROMANCER – by Rex Jameson. High Fantasy. Amidst the darkest days of antiquity, mankind discovers a new kind of hero. THRIVE – by Jonathan Yanez. Dystopian Sci-Fi. The lies are comfortable the truth is horrifying.